Lawsuit alleges BMW M3 S65 engine has bearings that cause catastrophic engine failure. November 18, 2015 — A BMW M3 engine failure lawsuit has been filed alleging the M3 S65 engine can fail due to metal debris from the connecting rod bearings. Plaintiff David Afzal filed the M3 engine lawsuit after allegedly experiencing knocking from connecting rod bearings that needed to be replaced at a price of $2,000. Afzal said a dealership denied there was an engine problem in the 2011 BMW M3 because they didn't want to make repairs while the vehicle was under warranty. The $2,000 bearing replacement cost came from an independent repair shop that said the BMW dealership had been wrong about the diagnosis. The BMW M3 S65 engine failure class-action lawsuit includes current and former owners and lessees for model years 2008-2013. The lawsuit alleges the BMW M3 engines fail due to defective rotating assemblies, including the connecting rod bearings, main bearings, connecting rod side clearance and insufficient engine lubrication. The plaintiffs claim when the connecting rod bearings and main bearings start to fail, metal debris from the bearings is circulated in the oil throughout the engine. According to the BMW M3 owners, the rotating assembly is a safety risk due to the failure of the bearings that can cause total engine failure. The plaintiffs say the engine can fail while driving and at any speed due to the bearings not having enough lubrication. 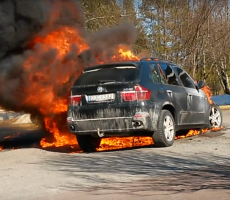 In particular, the vehicle’s hydraulic power steering is driven directly by the rotating assemblies of the engine and a failure of the engine rotating assembly will cause a complete loss of power steering. 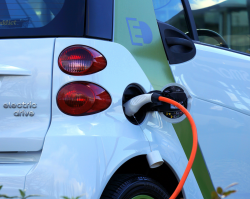 The plaintiffs also claim the alleged defect will cause a loss of power braking. According to the M3 engine lawsuit, BMW has concealed the alleged rotating assembly problems even when the symptoms made it clear what the problems were. 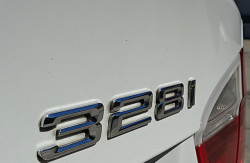 The lawsuit alleges the M3 S65 engines have a habit of failing shortly after the warranty has expired, something the plaintiffs call "unconscionable." The plaintiffs say even though the automaker knows about the alleged rotating assembly through complaints, information from dealers and internal records, BMW refuses to order a recall. In addition, the plaintiffs complain BMW has never offered free repairs or offered to reimburse customers who have blown money on repairs. 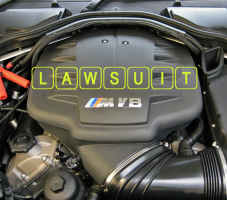 Calling BMW's business practices unfair, deceptive and fraudulent, the M3 engine lawsuit says if consumers would have known about the alleged defects, the cars would have never been purchased or leased. 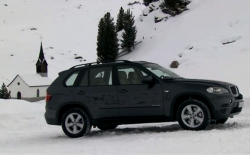 The plaintiffs claim as the number of engine complaints increased, BMW was forced to admit the engines had problems. 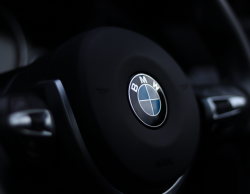 The lawsuit alleges BMW violated New Jersey and California consumer fraud statutes, breach of express warranty, breach of implied warranty, breach of the duty of good faith and fair dealing and committed common law fraud. The BMW M3 engine failure lawsuit was filed in the U.S. District Court for the District of New Jersey, Newark Division - Afzal v. BMW of North America. The plaintiff is represented by Chimicles & Tikellis LLP, Goldman Scarlato & Penny, P.C., and Thorsnes Bartolotta McGuire LLP. CarComplaints.com has complaints about the BMW M3 and other BMW cars.